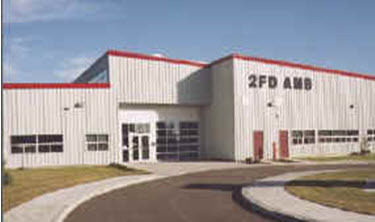 This facility provides health services support to 2 Canadian Mechanized Brigade Group (CMBG). The new multi-use facility is about 8,000 square meters in size. 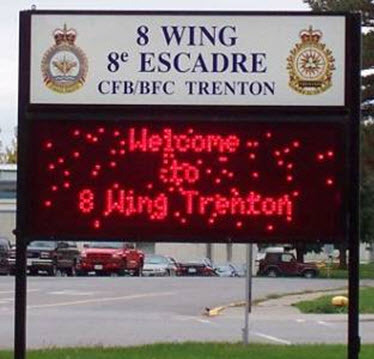 It includes areas for administration, training, storage, vehicles and vehicle maintenance. MEL served as DND’s advocate for the civil, mechanical and electrical systems including the performance specifications, data sheets, statement of requirements, tendering, and selection of contractor, inspection and commissioning. MEL together with GRC and Westinde Construction completed this in 1998. The project includes total renovation to hanger 7 and 8 as well complete with new link. 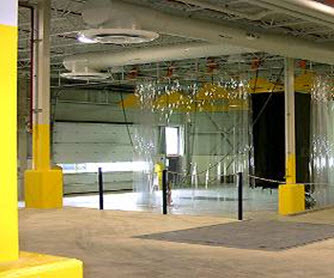 The facility is used for the logistical planning of operations, training, warehousing and storage of the material as well as equipment required for the relocated Canadian forces parachute center. MEL provided all mechanical and electrical engineering for this project including commissioning services.